All homes currently listed for sale in the zip code 84128 as of 04/25/2019 are shown below. You can change the search criteria at any time by pressing the 'Change Search' button below. 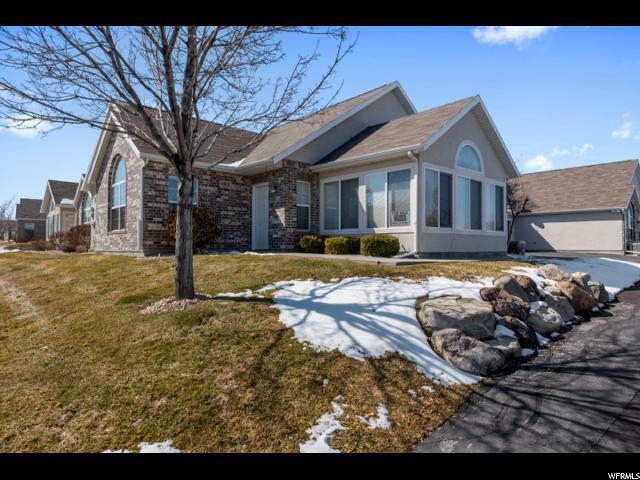 "Vaulted ceilings & large rooms make this home open & bright throughout! Huge family room off the kitchen/dining! 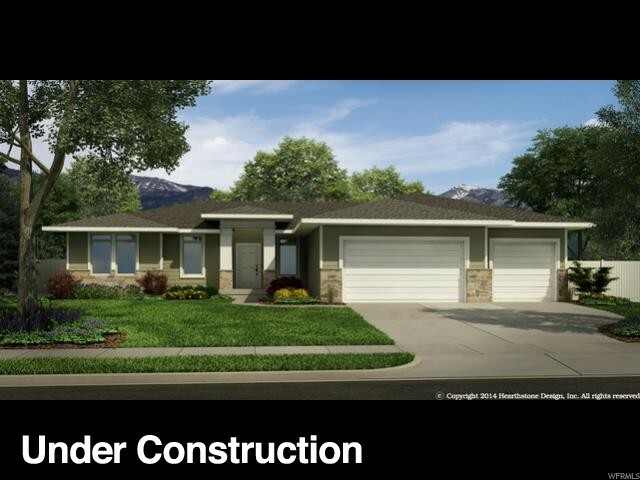 Master bed & bath with separate tub/shower & walk in closet! Fully fenced back yard with an over sized patio! Full landscaping with auto sprinklers! RV Parking! 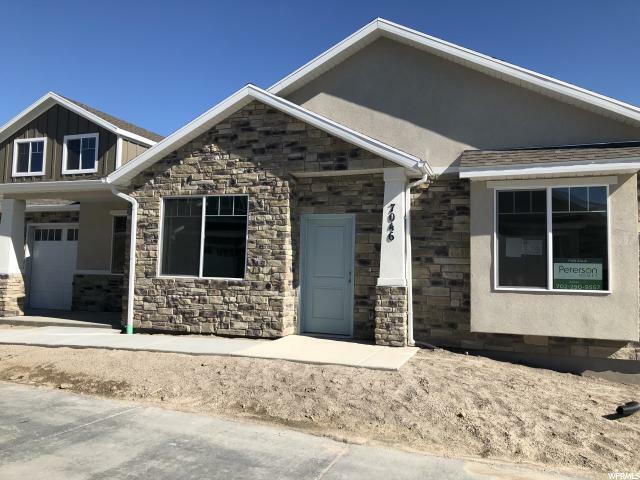 Home is fully finished and move in ready! Conveniently located near new Mtn View Corridor, highway 201, airport, shopping, movie theater, schools & more! Neighborhood park just a short walk from the home. This home is a must see!! " 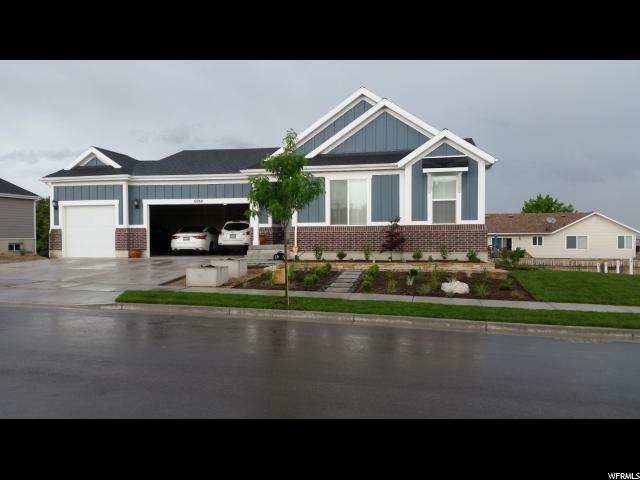 "Only 6 years old, beautifully finished and move in ready. 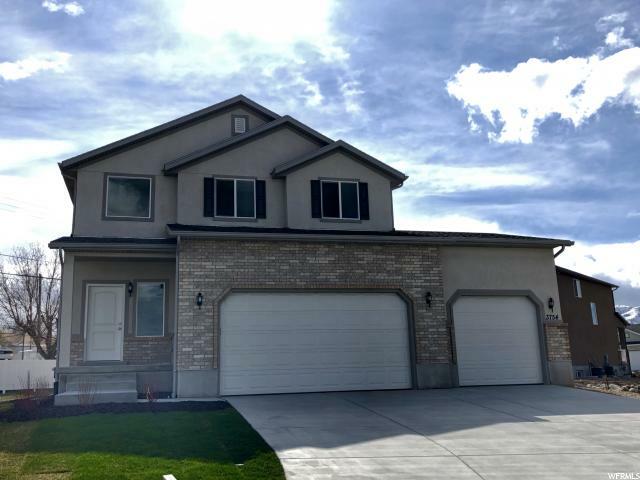 This spacious multilevel offers a comfortable family room which leads to an outdoor patio with a custom built shed in the fully fenced back yard. The kitchen features formica counter tops, upgraded cabinets and stainless steel appliances. There is a nice dining area which over looks a large family room. The upper level features a master bedroom with a separate tub and shower and a walk in closet. 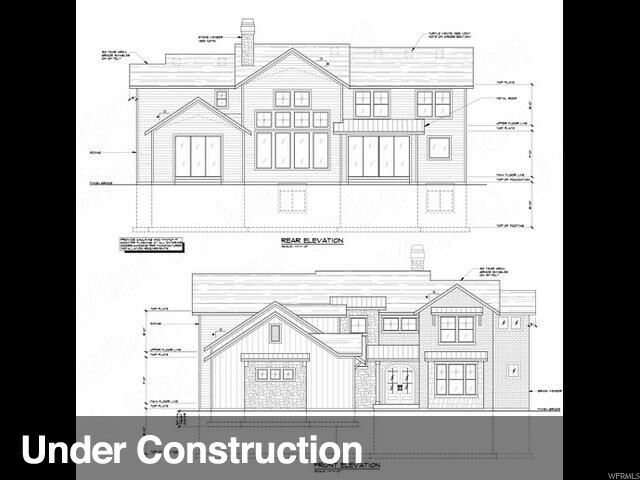 There are three additional bedrooms and a full bathroom on the upper level. 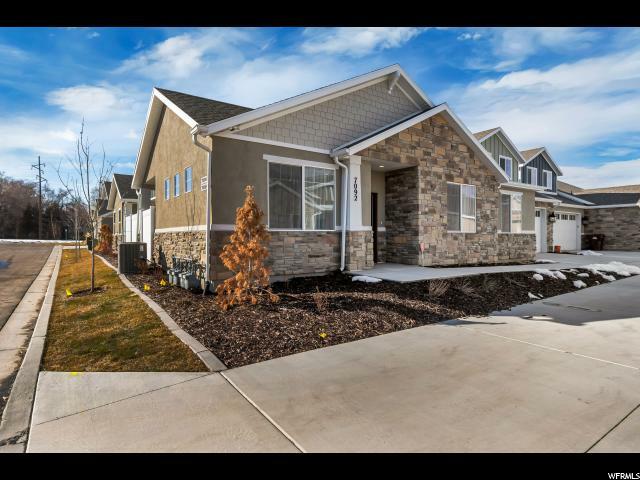 This home also features a XERISCAPE landscaped front yard that helps water costs in the summer! Basement is unfinished with storage or possible bedroom and is rough plumbed for a future bathroom. Amazing neighborhood, well maintained family community close to the Usana Amphitheater, Mountain View Corridor, schools and shopping, etc. Come see today! Will not last! Information courtesy, deemed reliable but not guaranteed. Sq Footage per county records. Buyer to verify all. " "Wow! Just Listed! 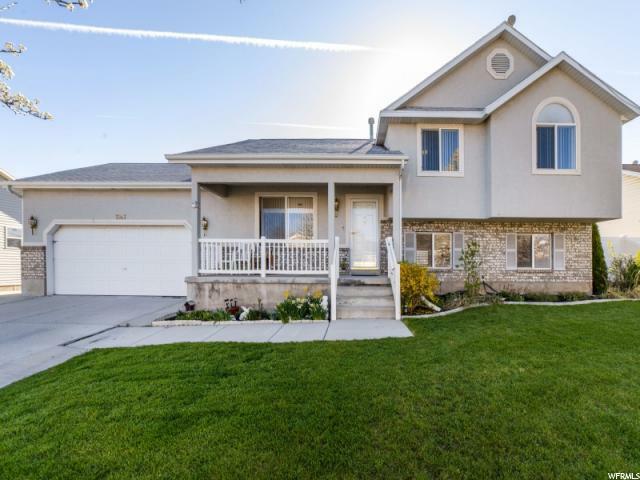 This amazing 5-bedroom, 2-bathroom rambler is clean and ready to move in! 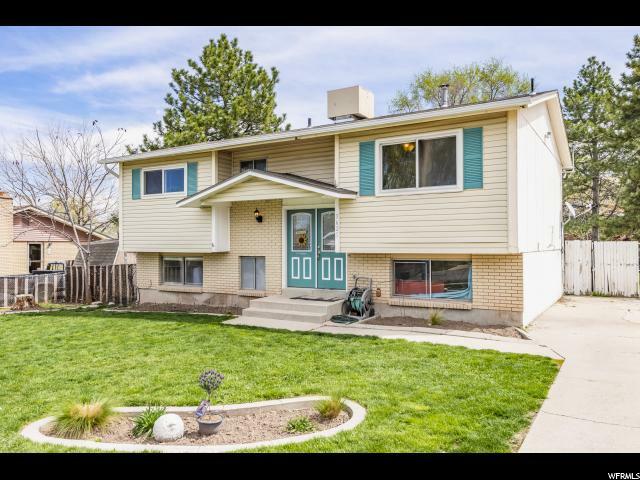 With updates including new paint, carpet, tile, a cozy fireplace and some charming built-ins, this amazing home is what you're looking for! 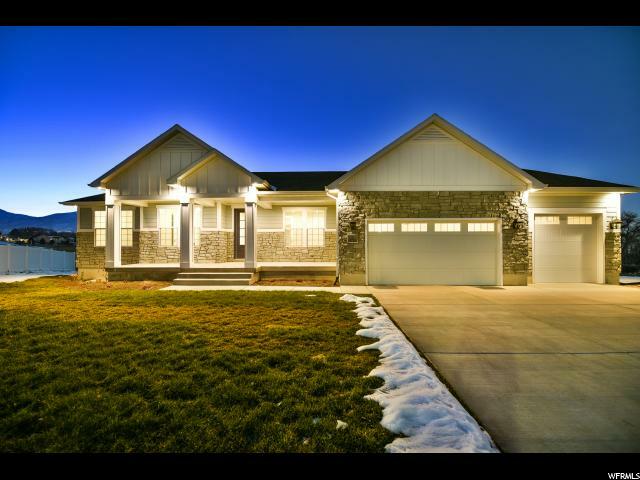 It is built on a spacious .20 acre corner lot with two separate garages!! Both with inside access! 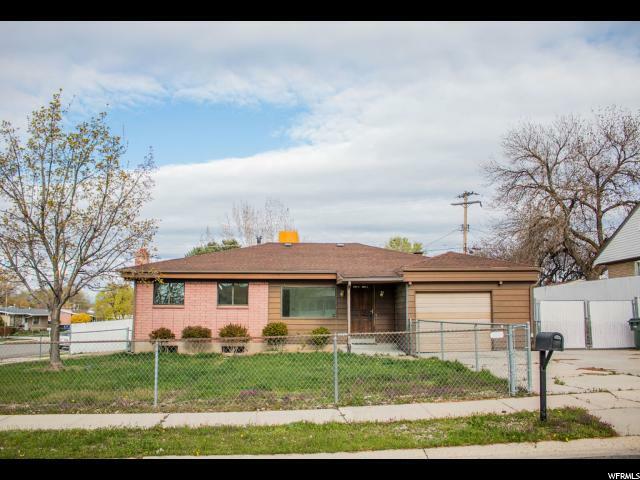 Fully-fenced yard, plenty of RV space and located in a quiet, desireable West Valley neighborhood close to parks, schools and shopping, this one won't last long!!" 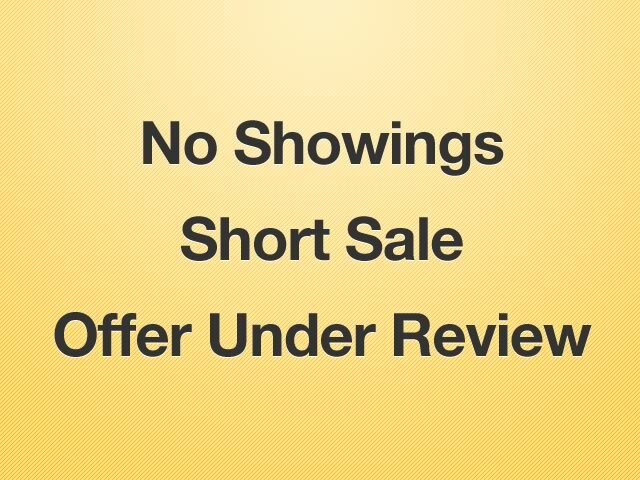 "** MULTIPLE OFFERS - HIGHEST AND BEST DUE BY 4/26/2019 AT 10 AM. 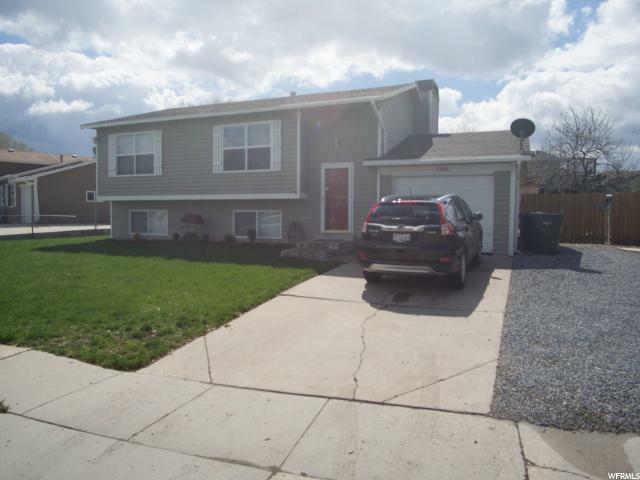 **Great 4 bed 2 bath home with a huge, fenced back yard. Granite kitchen counters, new roof, gas stove, and newer fridge. 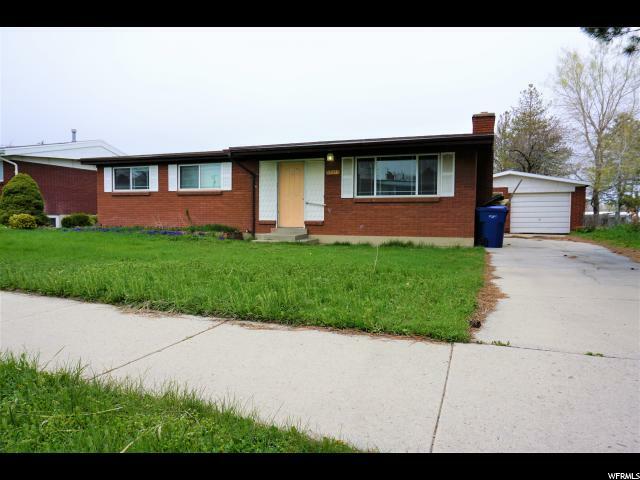 Attractive front yard in a quiet neighborhood, close to shopping, schools and freeway access." "Cute West Valley rambler. 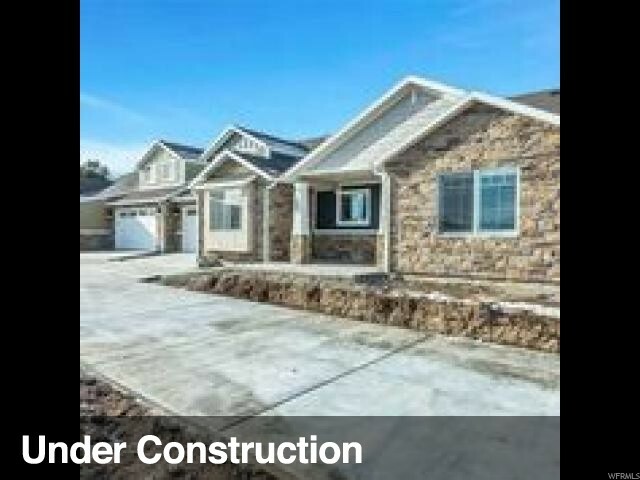 Features a large master bedroom and large yard! Basement is partially finished and has plenty of room to grow. 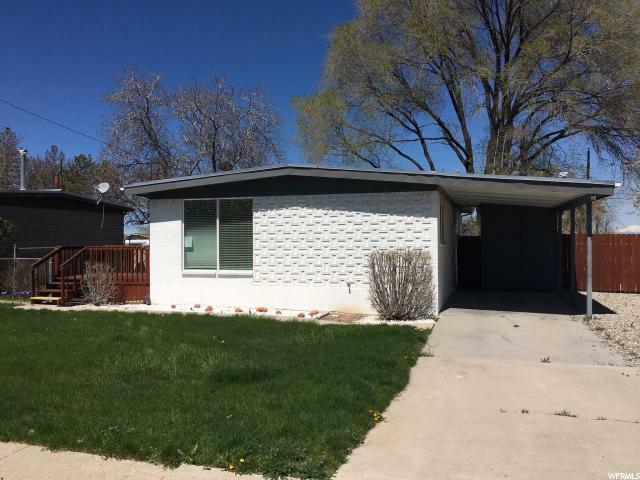 This home needs a little TLC & updating but you can make it your own. 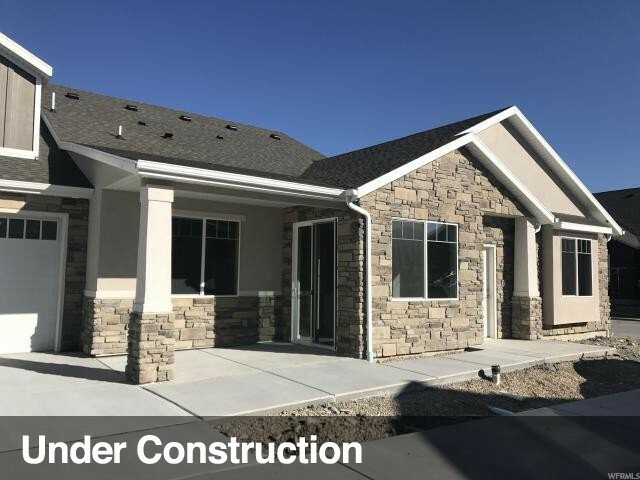 Building up equity quickly is always a dream, and this home provides the opportunity to add value. " 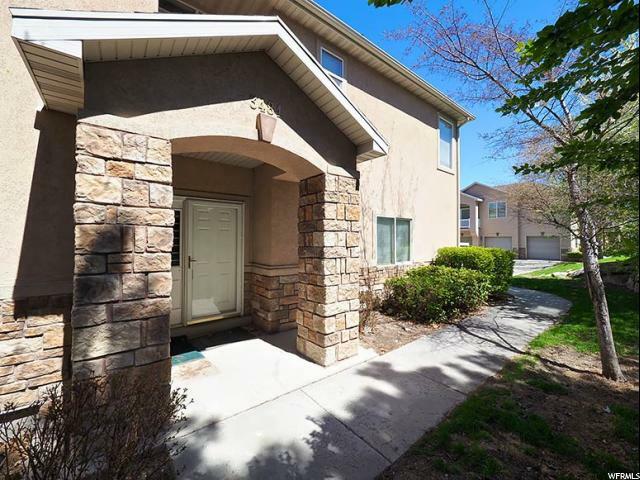 "Don't miss out on this 3 Bed 2.5 Bath SPACIOUS Charming End Unit! The Large Master Suite has a Double Sinks & a Walk-in Closet. 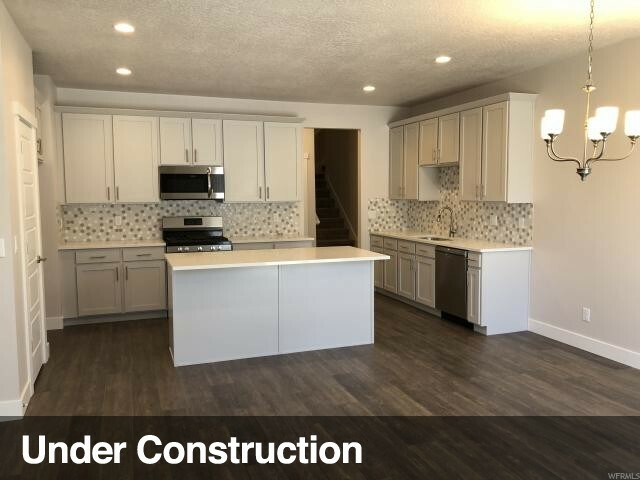 This home has Espresso Cabinets w/ Satin Nickel Hardware & Large Ceramic Tiled Floors in the Kitchen, Ceiling Fans in the Bedrooms, 3 Tone Paint, Can Lighting and a QUIET covered Patio to sit outside and RELAX! 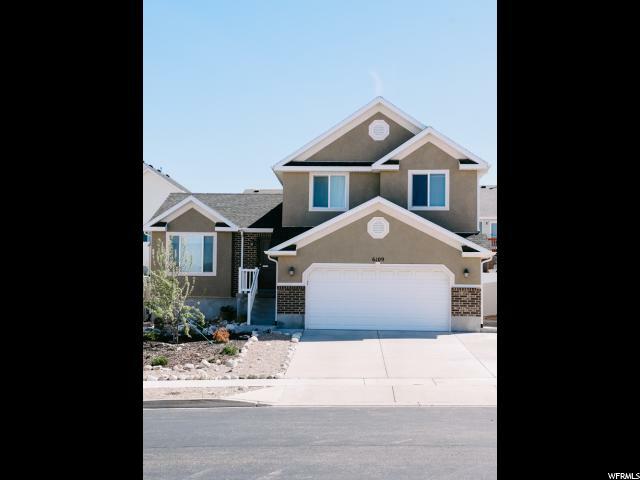 It is situated in a Wonderful Family Oriented Neighborhood with a Playground and tons of Kids! Cable TV, Gym, Pool, as well as Water, Sewer & Trash are included in the HOA! 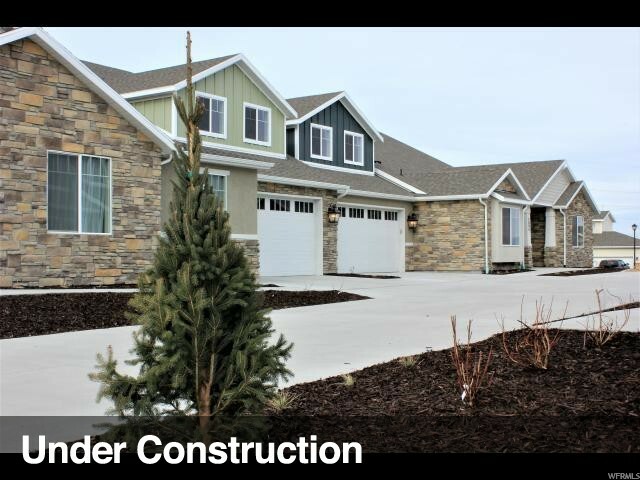 Best of All, this Subdivision is PET FRIENDLY! Do not let this one get away!!"